I talk about Minnesota-based Polaris a lot on my motorcycle blog. The reason for this is in the descriptor, I suppose: Polaris is a company that's based in Minnesota. Even though I proudly tell everyone I'm a Texan, and that state still holds the title for the largest percentage of my life spent living in it (31.5 percent), I don't think it should come as a great surprise that I tend to carry a greater fondness toward Minnesota (in which 28.9 percent of my life has been spent). Minnesota is where my friends are. Minnesota is where I first kissed a girl; you can't help but feel affection toward a place that affords you to opportunity to fondle boobies. Because I love Minnesota I tend to love Minnesota companies. Target, Aerostitch, Polaris and so on. 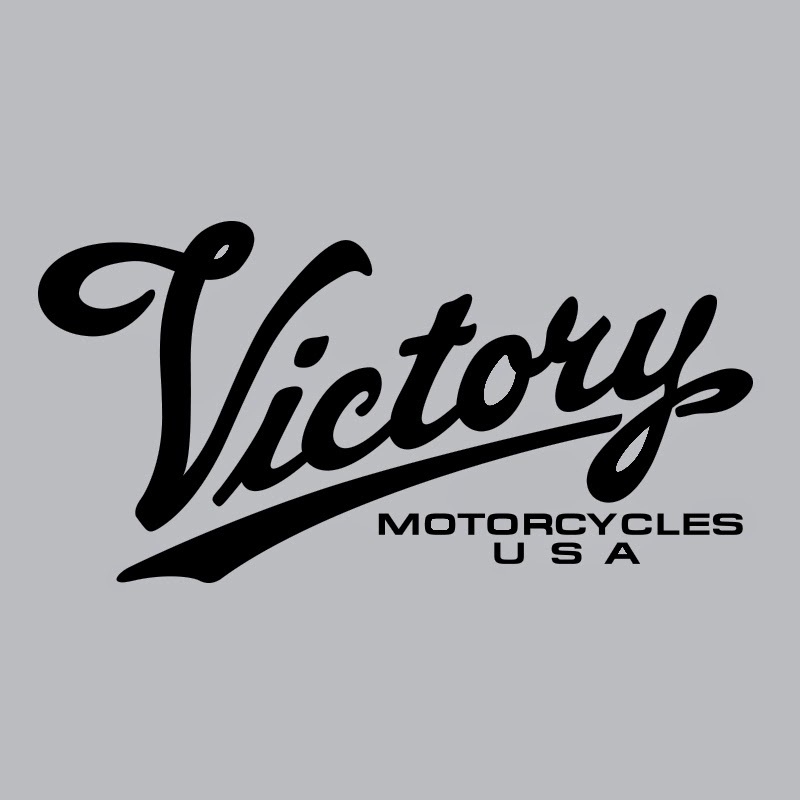 And a reason to love Polaris especially is that it is the parent company for two of the United States' three major motorcycle brands: Victory and Indian. The third major brand, of course, is Harley-Davidson. From a financial standpoint, obviously, the order in which I've listed these companies should be reversed. Digressing somewhat, for roughly half a century Harley-Davidson was the only major American motorcycle brand and I personally feel that led to a retardation of motorcycling in the United States, and perhaps, by extension, the rest of the world. But that's a subject for a future post. The point of the post linked below is to ponder the future of Victory motorcycles, a company that came into being 16 years ago and has chugged along respectably -- very, very slowly gaining a reputation for itself against the Harley-Davidson behemoth. But since Polaris acquired the considerable brand equity that came in purchasing Indian it seems Victory has been falling to the wayside. Click below to read more.